The growing trend for live streaming in poker has taken another step forward with the announcement that Mario Ho will become the presenter of a new interactive show. Organised by Poker Central, the show will be known as Poker Central Live With Maria Ho and will air on the company's dedicated Twitch channel. The main format of the show will see Ho playing poker online while chatting about her own game as well as with celebrities and fellow professionals. "I'm so thrilled to be a part of Poker Central's vision to drive and broadcast innovative programming through various platforms," said Ho. "I can't wait to interact via Twitch with poker fans from all over the world and bring a glimpse of the poker world and its culture into their homes." Ho is no stranger to poker or presenting. 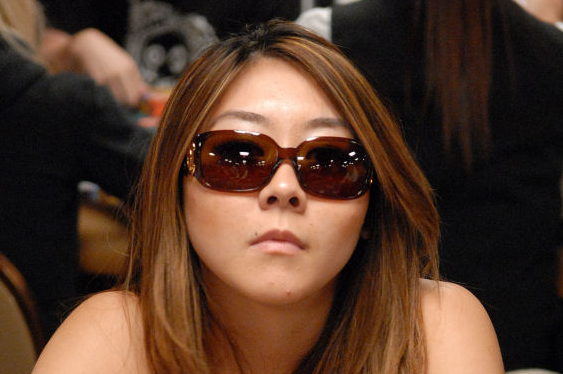 During her career she's banked more than $1.5 million in tournament earnings and likely just as much in cash game winnings. Moreover, she has also appeared on the Amazing Race in the US and lent her skills to a number of poker shows in the past. The first episode of Poker Central Live With Maria Ho will hit Twitch next month with subsequent programmes appearing multiple times a week.